Beds on Board & MDL Marinas present...amazing stays on boats. 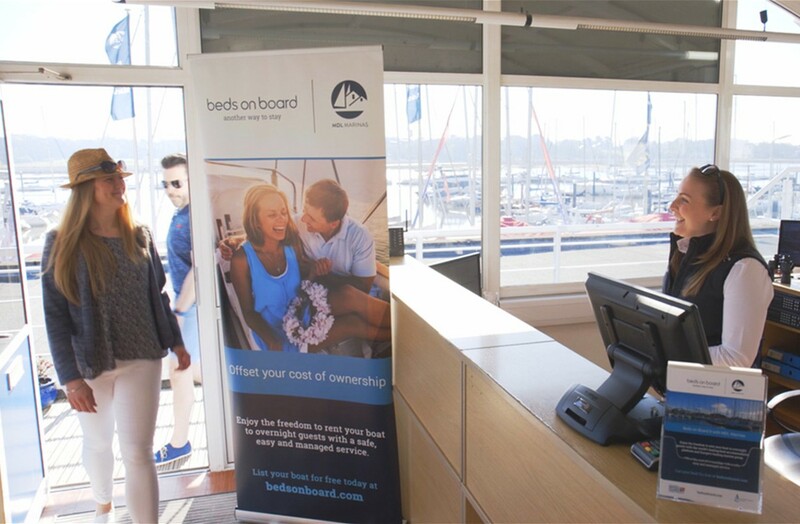 With experienced MDL staff available 24/7 you're in safe hands when you #stayonaboat with Beds on Board and MDL Marinas. 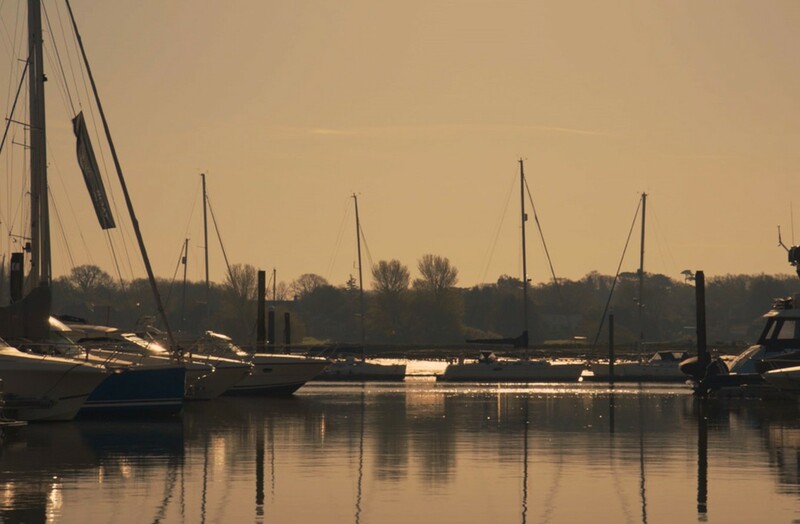 Staying on a boat is as simple as booking a hotel room, but with guaranteed water views. 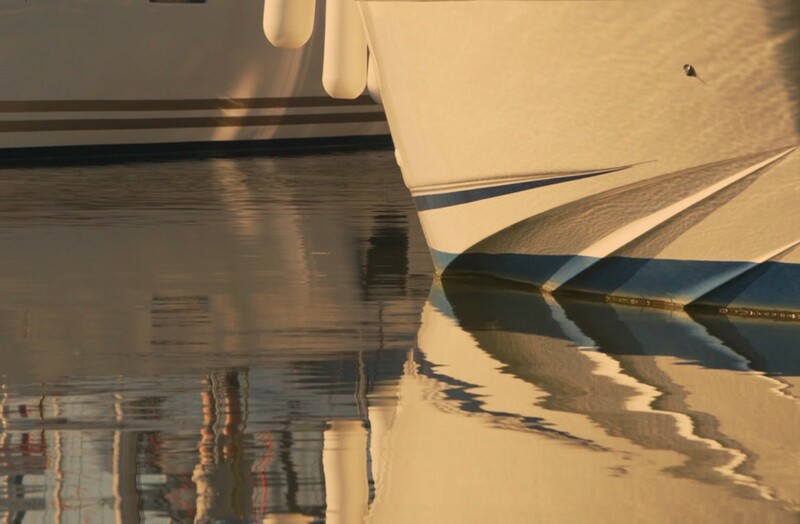 You can find boats with everything you need for the perfect stay. Coffee machines for your morning perk, plugs for all your gadgets, wardrobes for your clothes. Of course you’ll be on the water so a little common sense goes a long way but you can ask all your questions before you book using the secure Message Centre. And with MDL staff on hand you can be on board in no time. Marinas are incredibly relaxing places. It’s your own bit of stillness and calm, away from everyday stresses. Sitting on deck, the sounds of water lapping on hulls and the cries of gulls as the sun sets. Huge skies await, star gazing instead of staring at screens - although most boats do have TVs and WiFi if you want to go below and snuggle up. 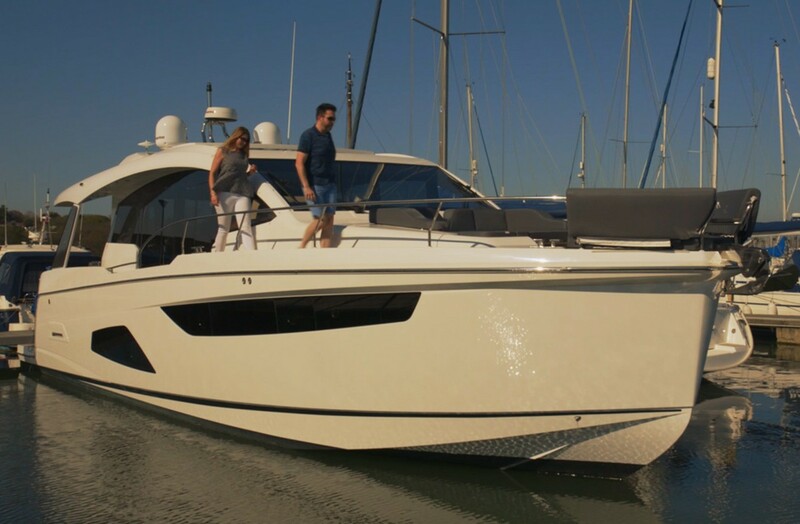 Memories are made for sharing and there’s no better holiday boast than being on board and living the boating lifestyle for a few days. Whether it’s a luxury motor boat or a well traveled yacht there’s always a story to tell. Posting your snaps and videos to your favourite social channel will make you the envy of all your friends. Checking out the cabins is a lot more fun than checking-in to a hotel and that’s just the beginning. A morning coffee on deck. An evening sundowner with friends before strolling for fresh food at a local restaurant. Spend your days exploring the local towns, nature and coastlines. And of course checking out the other boats (deciding where your next #stayonaboat could be!) or getting out on the water with a sailing club or hiring a stand up paddle board.